When winter hits, you can count on 20/20 Landscaping and Tree Service LLC for dependable snow plowing service. 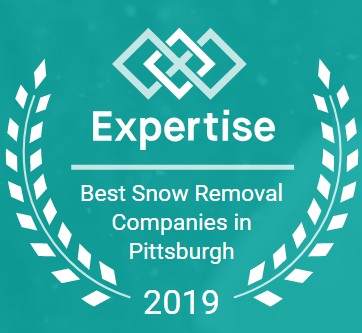 Serving commercial customers in the Pittsburgh, PA area, we offer complete snow plow services 24 hours a day for commercial customers. 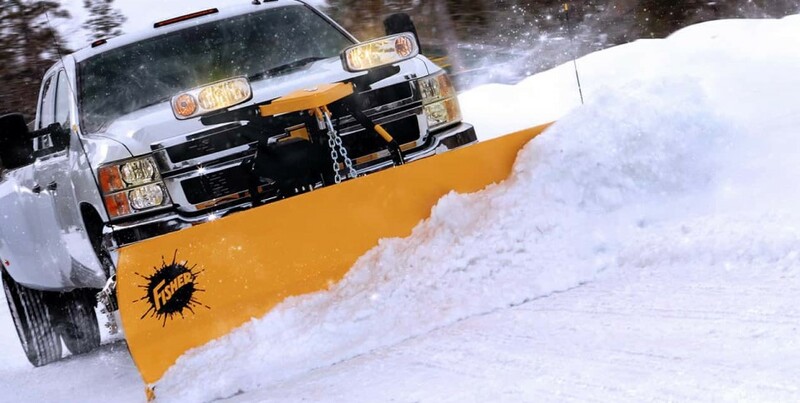 Whether you’re looking for a seasonal snow removal contract or just need a sidewalk cleared, you can depend on us for fast, competitively priced service. We provide commercial snow removal services to condos, commercial lots, government schools, industrial parks, hospitals and assisted living facilities. Yearly and monthly maintenance agreements are available from 20/20 Landscaping and Tree Service LLC. We also offer a flat fee for snow removal contracts that cover the entire winter. And, for multi-year snow plowing contracts, you can save on yearly increases based on wages, gas and other costly materials. Snow removal agreements can also include grounds maintenance. We are fully licensed and insured. Contact 20/20 Landscaping and Tree Service LLC today at 412-960-5060, or Request a Free Quote above.